Welcome Atir! 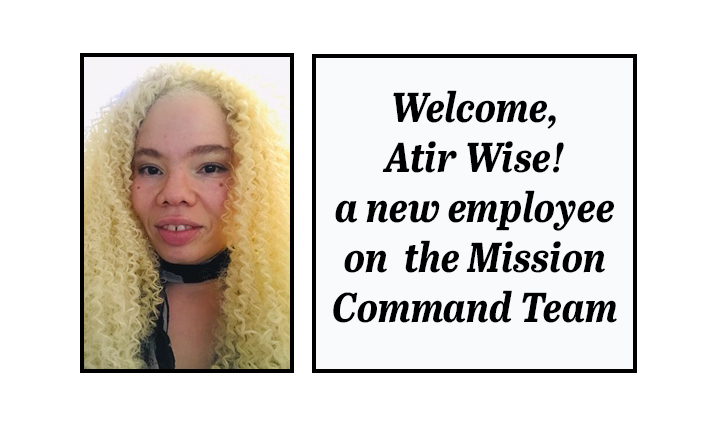 – Semper Valens Solutions, Inc.
A warm welcome to our newest employee, Atir Wise! She is working on the mission command team. Previous Post: Have you ever dreamed of working and living in Italy?